It’s not uncommon to have two flows that are quite similar in terms of business logic but different in terms of UI. 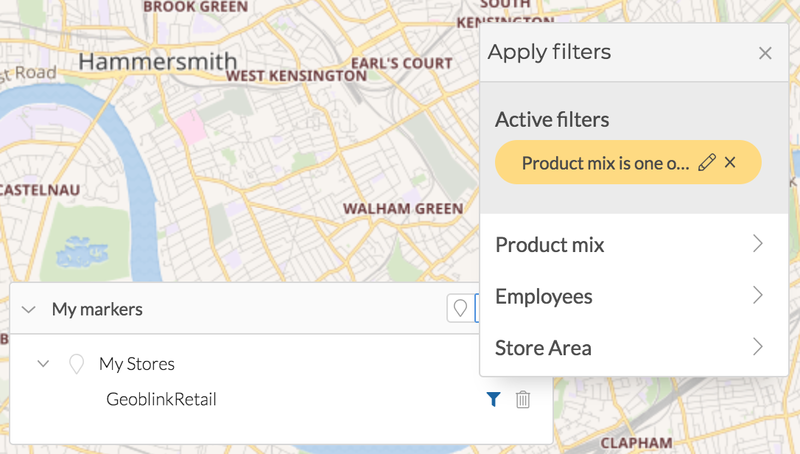 In Geoblink that happens in several places one of them our filter picker. In the map legend, to allow filtering POIs displayed in the map. 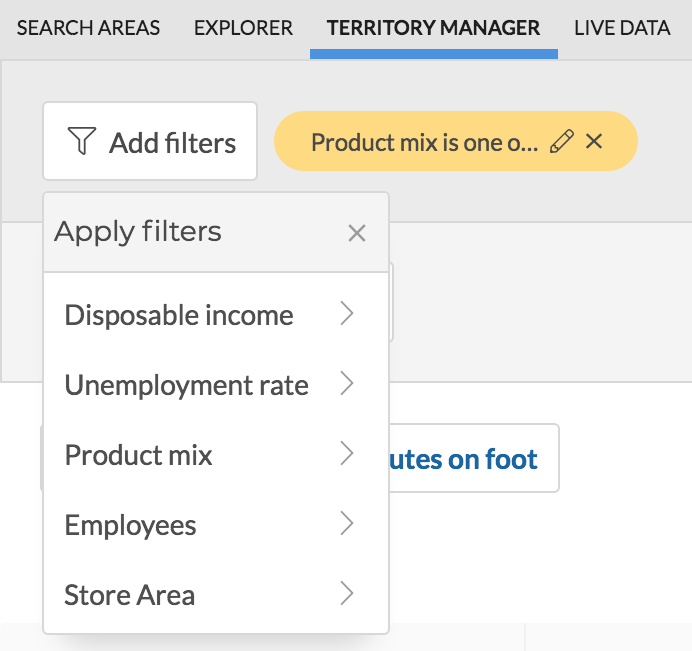 In the header of some modules like Territory Manager. As you can check, when we display the filter picker in the legend, it displays a set of active filters inside the popup. However, they are displayed next to the popup toggle button when we use the filter picker in a larger container. Managing filters is not a trivial flow as we support a complex set of actions and filters but even in a simple playground like the one below, the amount of logic common to all filter pickers is noticeable. If we focus on compact-filters and regular-filters we can notice a lot of repeated stuff: the props inherited are the same and the computed properties are equal, too. Even some methods are repeated. A possible way to prevent repeating ourselves could be refactoring those components into a single one but the template would get too complicated with extra logic to handle two completely different scenarios. It’s a clear no-no. Fortunately there’s a better solution: mixins. Mixins allow us to inherit props, computed properties, partial data objects or methods, allowing us to get additional behaviours without repeating code. Note that Vue is smart enough to properly merge complex objects like methods: in our compact-filters component we still have access to the two methods that are specific to that component and not part of the mixin. Same thing applies to data, computed or any other property of the mixin. Now it’s time to embrace composition over inheritance (or repetition! ).